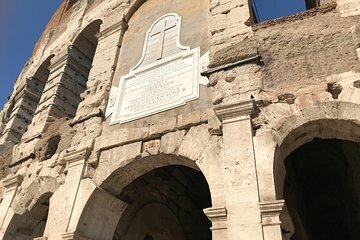 If you’re visiting Rome for the first time—or only have a short amount of time to discover the city—this brisk, accessible tour makes it simple to explore the Colosseum. Meet your guide around the corner from the Colosseum and head right in, thanks to your skip-the-line tickets. Once inside, listen to your guide’s stories and discover more about the landmark’s history; earphones are provided so you’re sure to hear every word.